a confidant to leaders in the Middle East for more than two decades. He has met with 52 world leaders. He recommended Benjamin Netanyahu to Prime Minister Begin for his first political appointment. 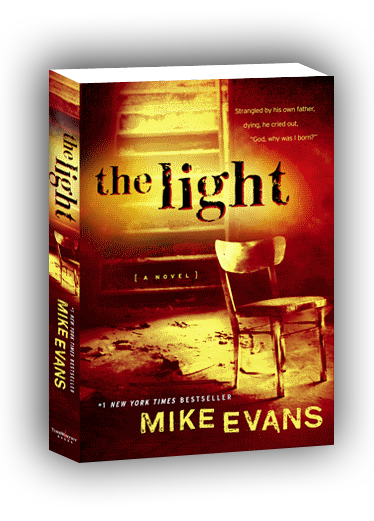 This latest book, The Light by Mike Evans, is a bold step in a new genre of writing. This electrifying fiction based on Mike's own personal testimony will keep you on the edge of your seat. Dr. Evans arranged an exclusive interview between Fox Network and Iran's President Mahmoud Ahma-dinejad during the 65th UN General Assembly in New York City in September 2010. Dr. Mike Evans is considered one of the world's leading experts on Israel and the Middle East, and he is one of the most sought-after speakers on the subject. To schedule Mike Evans for interviews, contact Bookings@DrMichaelDEvans.com. David Levin Ellis harbored a dark secret - a childhood of abuse at the hands of a child-molesting, anti-Semitic father who professed to be a born-again Christian. David's pain was the key to his power. David had to expose to the light the pains that his father and grandfather bore, and the weapons they used to defend themselves. He had to confront voices from beyond the grave which had tormented his great-grandfather, grandfather and father - not only for his sake, but for the sake of his children and grandchildren. David realized he could celebrate his scars while searching for the Father he had never known. He had to discover the great trials prepare great men for great tasks. What David perceived as his pain was in fact the key to his power. David had to risk rejection and deal with adandonment. David had to confront what was threatening him. With no place to hide, he could not find a way to face his personal problems. 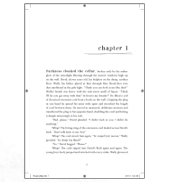 You'll enjoy The Light by Mike Evans, an extraordinary story of discovery and hope. Scientists in a laboratory attempted an experiment to measure the power of attitude in rats. They wanted to see how attitude affected the will to live. Why was that? The rat with no light had no hope. He saw only darkness. There was no reason to keep swimming. 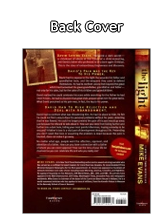 It is my prayer that as you read The Light by Mike Evans, new hope will flood your heart and life. I was that rat-desperately needing hope. I did receive that hope. "Mike Evans is a fighter for freedom in a world of dark-ening and narrowing horizons. In his devotion to Israel, Mike has consistently demonstrated the moral clarity that is necessary to defend Israel against the lies and distortions of its enemies, and championed the Jewish people's claim to the Land of Israel…I look forward to strengthening our friendship on his many future visits to Israel." our time of need speaking out with courage and com-passion. Mike Evans is a true ambassador of Jerusalem, representing millions of Christians in America."